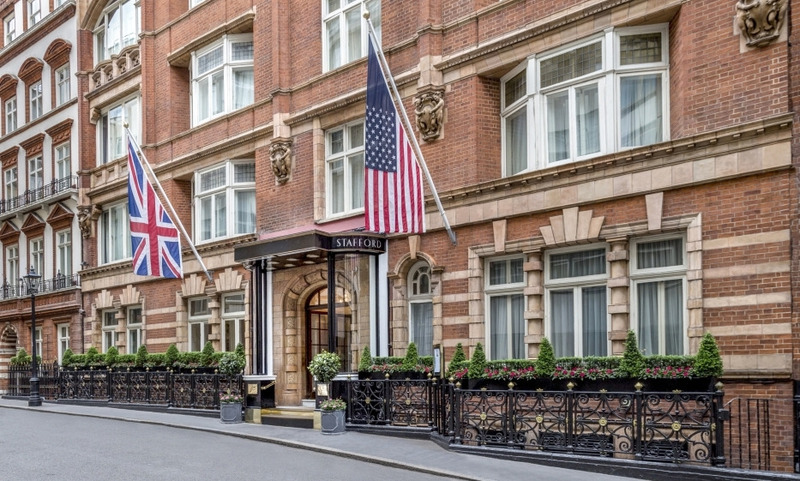 Tucked away in the historic St James’s, just minutes from London’s iconic landmarks and West End, The Stafford London is one of the finest luxury hotels in the Capital. Offering luxurious accommodation, dine in elegant surroundings in our restaurant The Game Bird or relax in the American Bar. Choose between 3 contrasting room types: modern, historic house or converted horse-drawn carriage house. The Game Bird, modern British cooking with modern style and panache. The compelling history lying beneath The Stafford London in its 380-year-old Wine Cellars.